Don't get stuck on crap old versions of PHP just because your host does not support it. Keep using the newest version, and if you gotta switch... maybe you gotta switch. Need a standard bit of web hosting? Something all set up for you and you just gotta throw your code up there? Maybe a bit of SSH, but just a bit? Take a look at these. Gotta get that Git-push fancy goodness, with simple addons? Heroku started a trend years ago, and now we have a lot of Platform-as-a-Service systems that take minimal effort to get working. Not interested in managing servers yourself? Managed hosting providers will keep your server and software up-to-date for you. 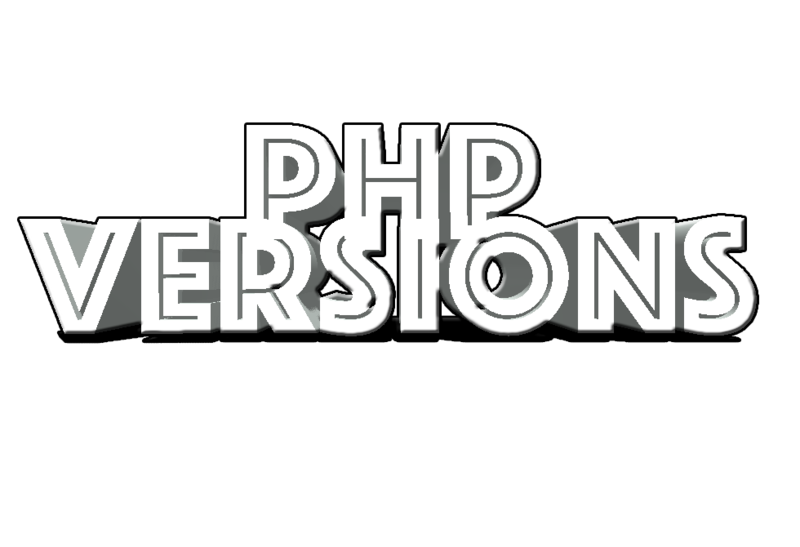 Want to know which Linux distribution or OS X version come with what version of PHP? Sure, you can upgrade the version, but some folks don't know how, so maybe starting out right is a good move. Curious to know the history of the project and where we hope to take it? Check out this article from HostingAdvice.com! I work for a hosting company that isn't on here, can we get listed? Sure why not! Shout at @matthewtrask or @colinodell on Twitter, or send a pull request to the GitHub repo. Not all hosts have them so some are still entirely manual. Either way, sending us patch version changes, changes in the default versions, or new public phpinfo URLs can be done via updating hosts.yml. Read the contributing guide on GitHub. Do you intend to implement X or Y? I have a bit of a todo list, and I would love help if you're bored.